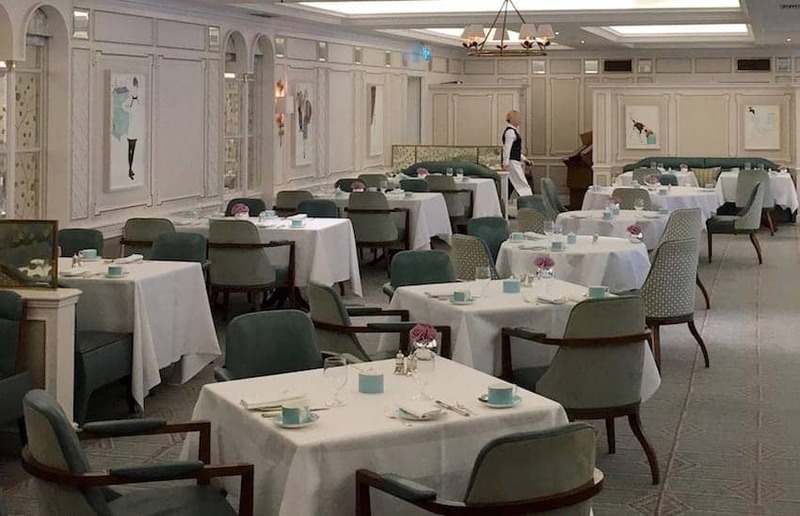 The Diamond Jubilee Tea Salon is a pale green Edwardian sanctuary located on the 4th floor of the Fortnum & Mason store on Piccadilly. It was opened in 2012 by Her Majesty The Queen, commemorating her 60 year reign as monarch. It is a stylish destination for a traditional afternoon tea accompanied by Fortnum & Mason's own famous blends and rare teas. With its heritage going back to the 1700s when F&M first purchased tea from the East India Company, numerous blends are on offer along with advice on how to pair them with different cakes.